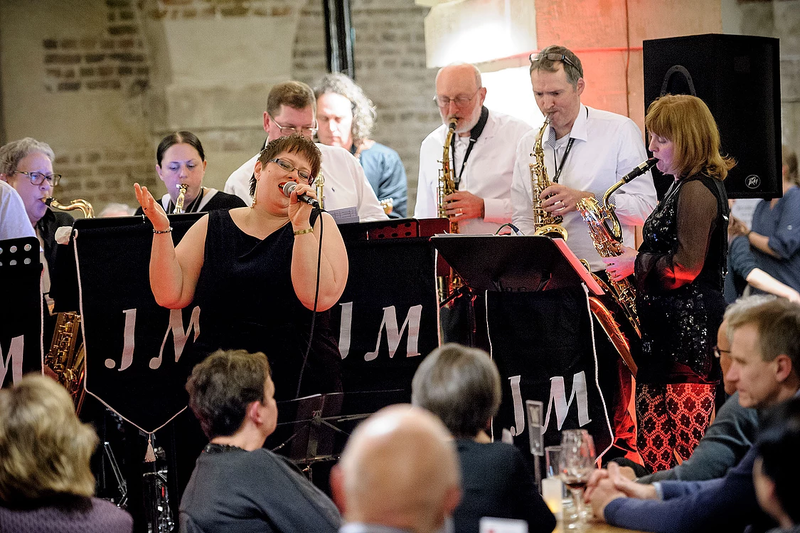 Making a welcome return to St Martin’s, Jazz Mondays is a London-based big band that performs clubs, events and festivals including the Ealing Jazz Festival. Its origins lie in a beginner’s music class some 17 years ago. Who knew that over time it would develop, when at full strength, into a 15-strong line up: a wall of saxophones (from soprano to baritone), a tight four-piece rhythm section and a vocalist who knocks your socks off? 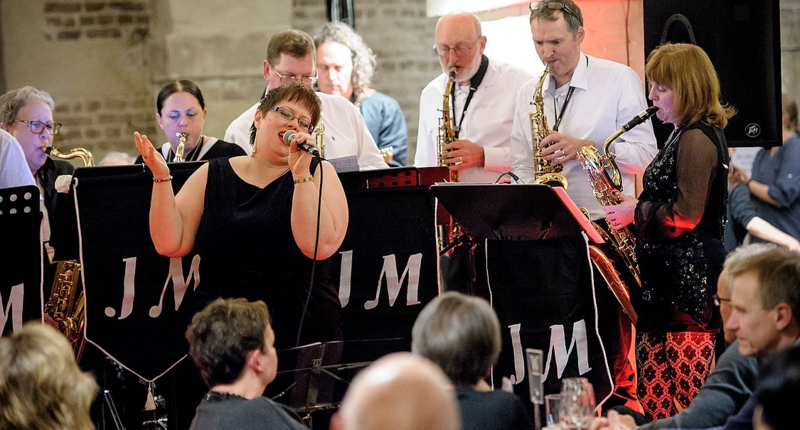 This is a band of friends who play everything from jazz to soul, ska to funk… and enjoy nothing more than an entertaining evening in front of a live audience.